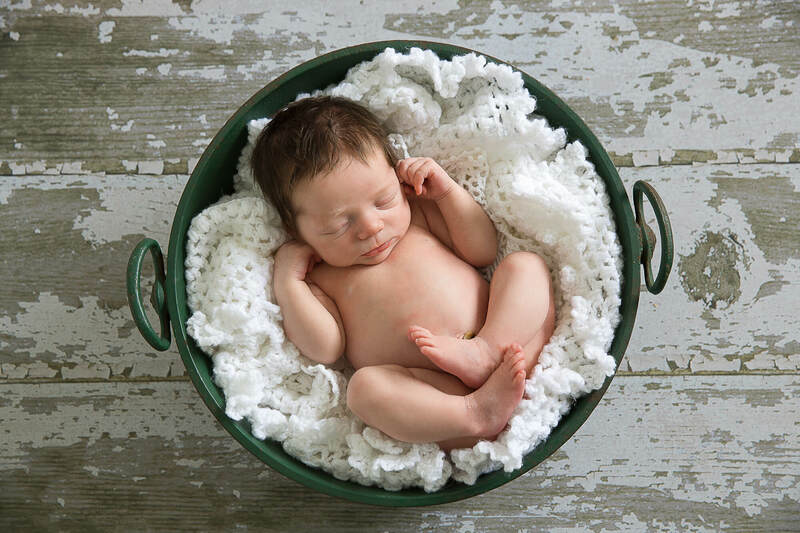 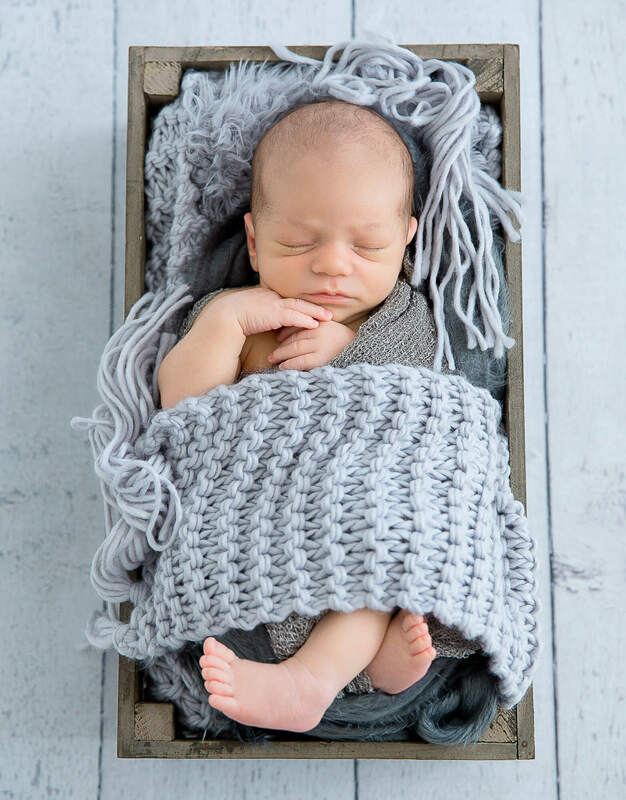 Newborn photos are best taken within the first ten days of life when bub is still very sleepy and is more likely to curl up into adorable poses. 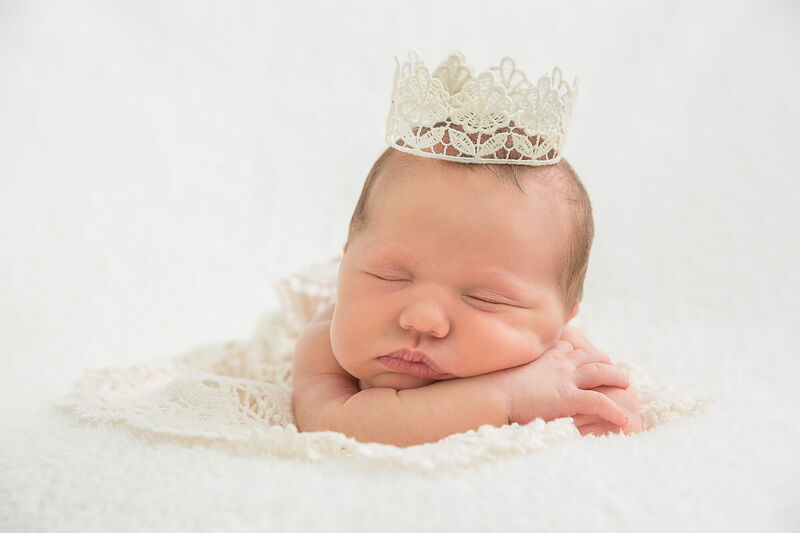 We can hold the session in my studio using an array of adorable wraps and props, or a lifestyle session can be held in the comfort of your own home. 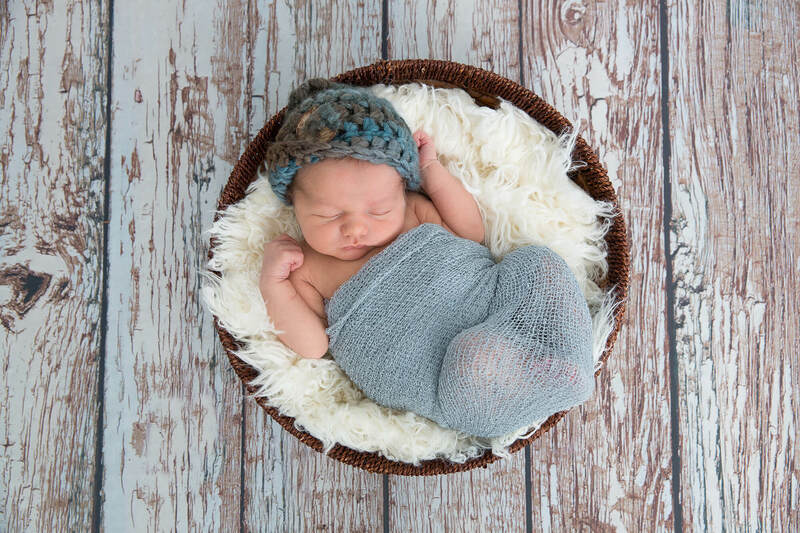 Lifestyle sessions focus on simplicity, connection and storytelling in a relaxed and authentic way. 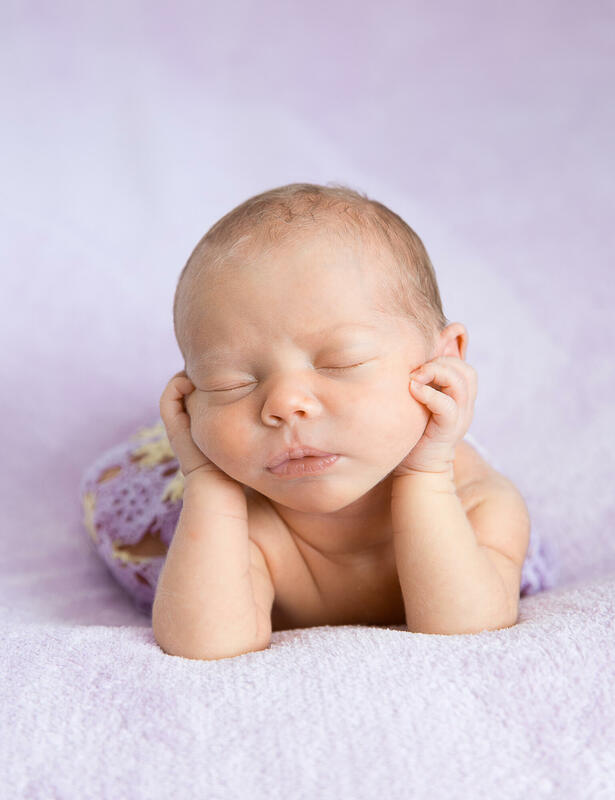 It is best to reserve a newborn session in the final trimester of your pregnancy and confirm a session once baby has arrived. 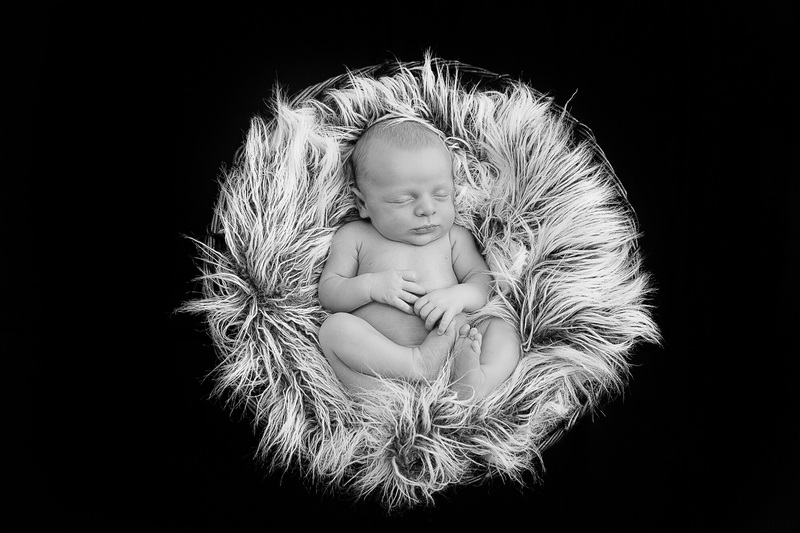 Organising your portrait session is easy, you simply pay a session fee and then choose what digital and print options you would like. 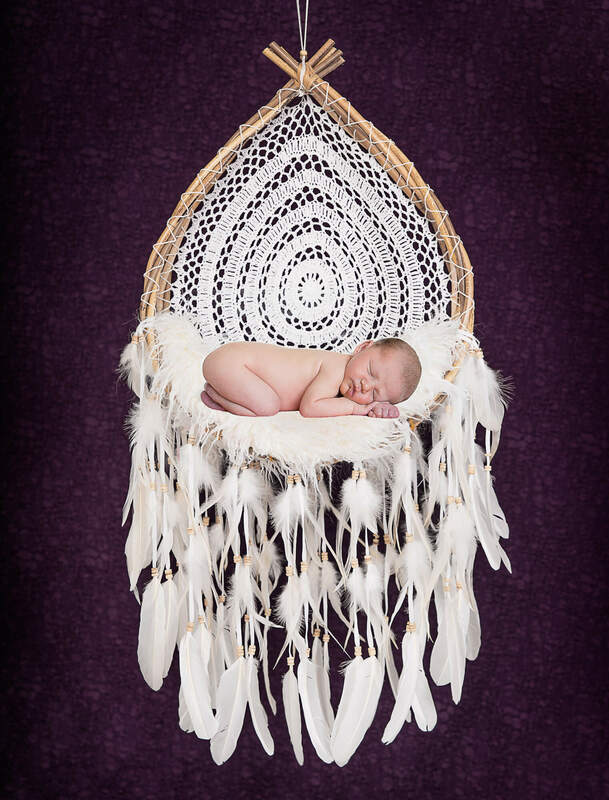 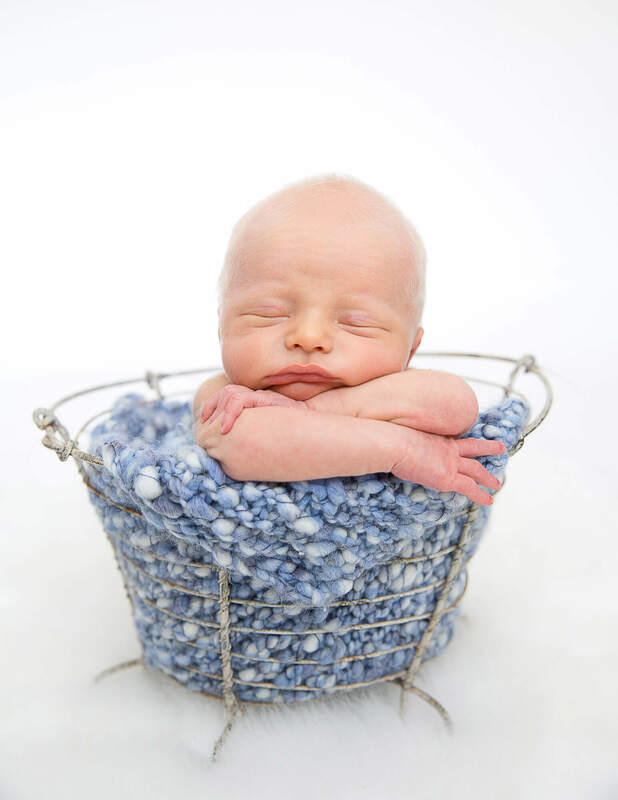 Most people invest between $250 and $700 for Newborn photography sessions. 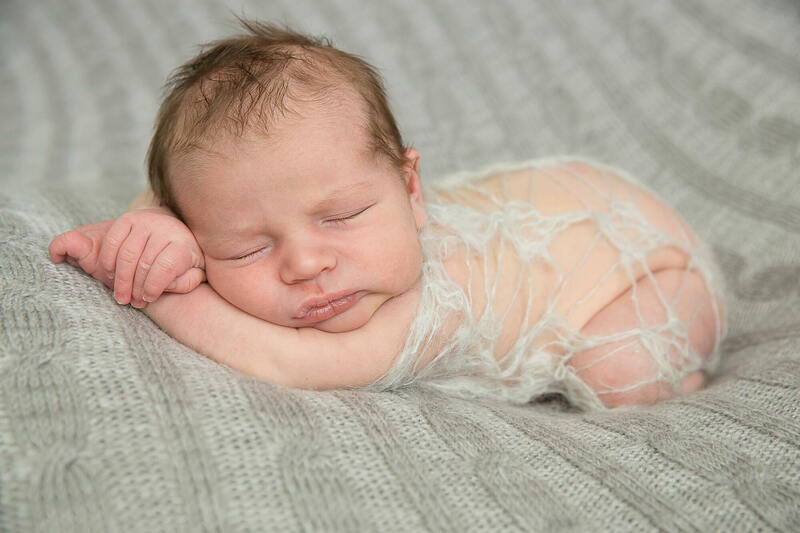 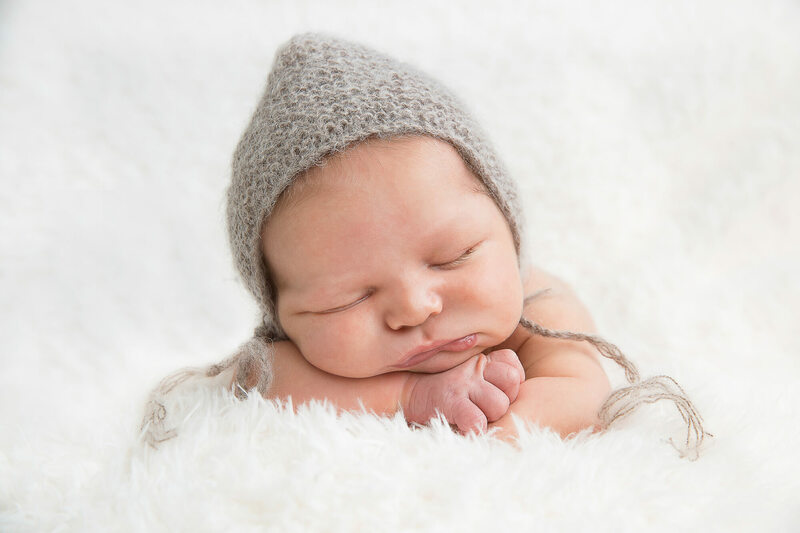 Please take the time to browse through some of my favourite Newborn photos below and if you like what you see, you can contact me here to discuss your newborn photography session. 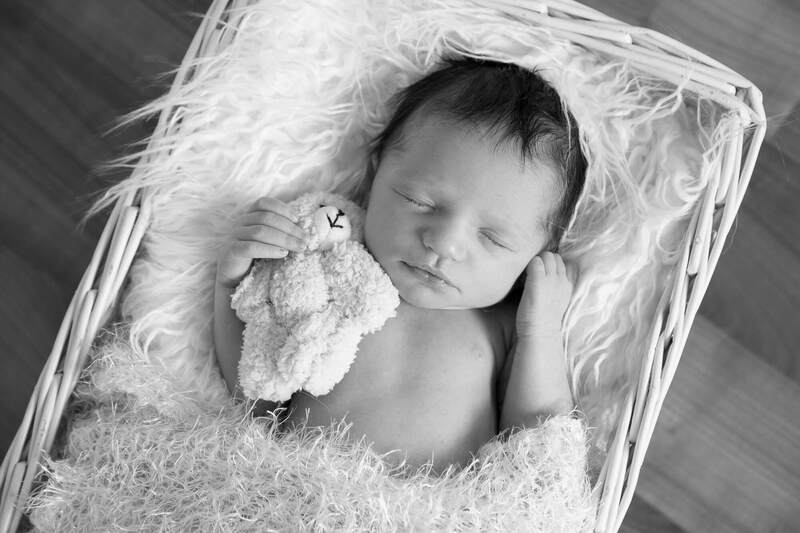 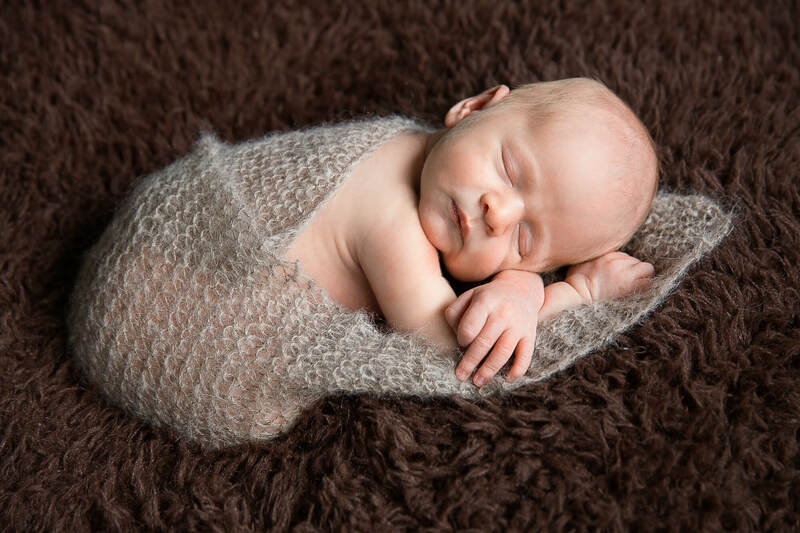 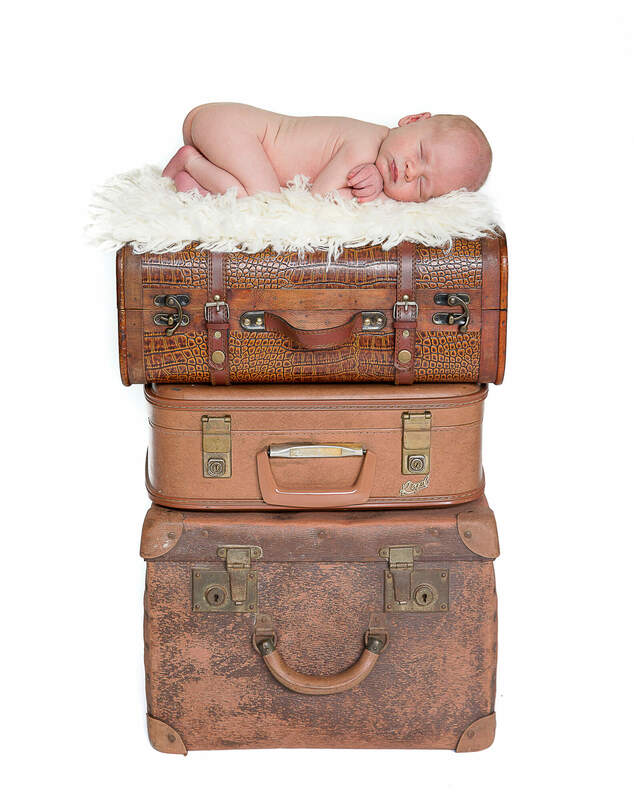 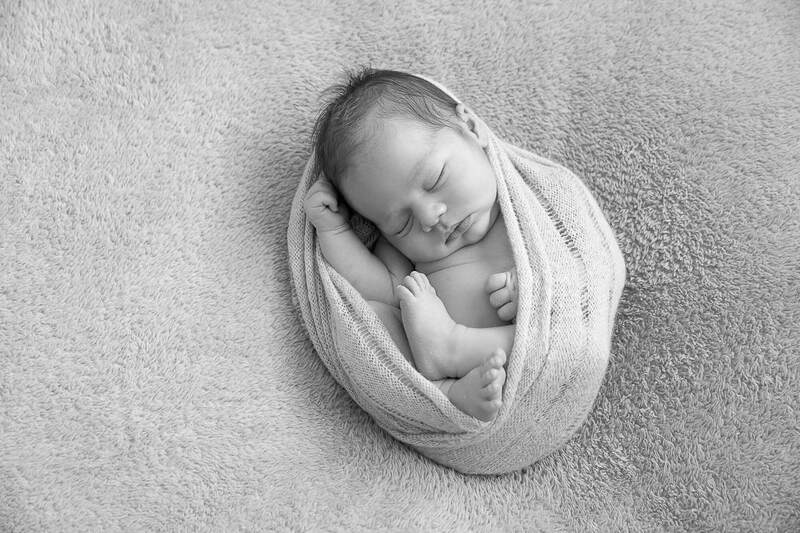 To see more images you can also browse through the posts within the Newborn category on the blog. 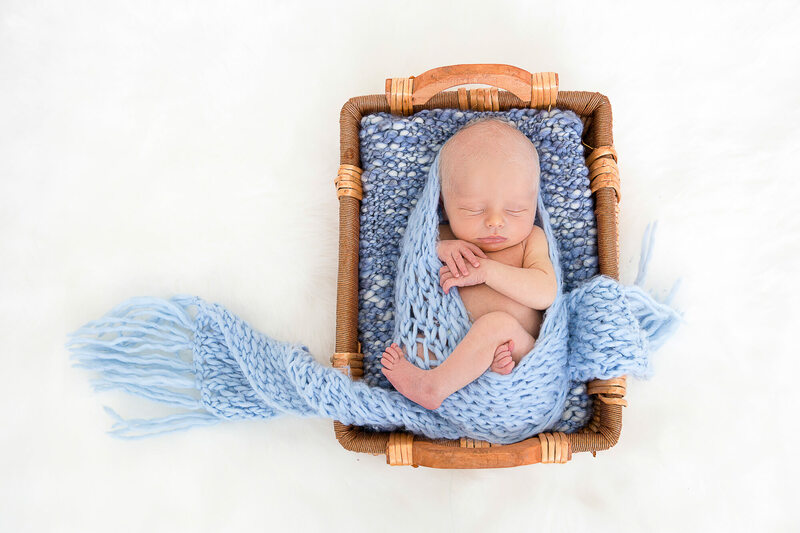 If you're looking for a newborn photographer with a natural & candid approach, I would love to hear from you!